It’s mid-November. Grandma has been in touch. She’s asked me to provide her with a definitive Christmas present list. We’ve just got over Halloween and Bonfire Night. I cannot begin to start feeling Christmassy. But Grandma is a busy lady. At 76, she still juggles a job and a demanding volunteer role with The Cat’s Protection League. If that’s not enough, she also rides the emotional rollercoaster that comes with being a lifelong season ticket holder at Wolverhampton Wanderers Football Club. You see, to make sure Grandma gets to do everything she wants to do, Grandma plans… stringently. And here lies a valuable lesson for anyone who uses social media or content marketing to promote their businesses. So what about you? Do you plan your content and updates? There’s always an excuse. But by not planning your content, you are making life difficult for yourself. What’s more, your efforts are likely to be less effective. So allow me to explain the benefits of setting up an editorial calendar. Print publications rely on editorial calendars to plan content. A visual project planning tool such as Trello. Moreover, you can use an editorial calendar to keep track of the status of each piece of content you produce. 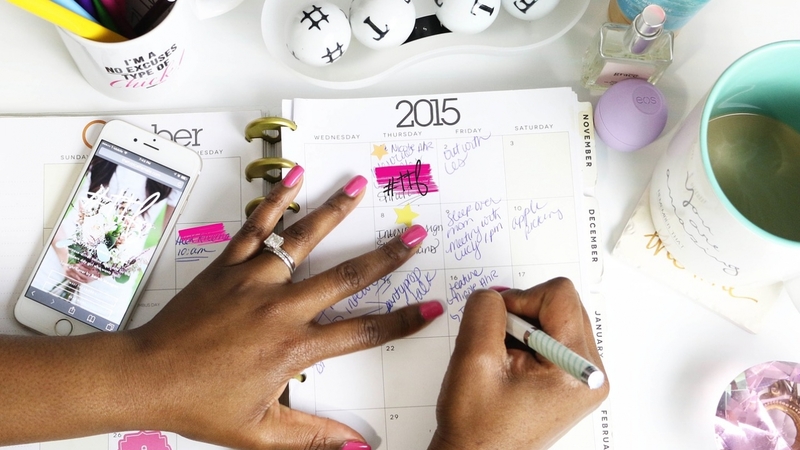 What are the benefits of editorial calendars? You don’t have to think about what you are going to post and when. You can plan and schedule publishing of posts in advance. Scattergun approaches are ineffective and are likely to be ignored. Consistent publishing keeps you front of mind with your audience at all times. More importantly, with relevant and timely messages. Dates don’t move. But time does. Quickly. It’s easy for even the most widely publicised dates such as Christmas to be suddenly upon you. And when you’re busy and haven’t got content pre-prepared, it’s even more easy to miss important dates and deadlines. Writing is just one part of content creation. The other time-consuming part is making your content visual. Editorial calendars help you factor in time to do this. Each social media platform has its own personality. You need to be able to tweak your message to suit. For example on Twitter, your updates need to feature hashtags. On Facebook, hashtags are meaningless. Knowing what you need to write helps you get over the fear of the blank page. If it helps, you can set up a column in your editorial calendar to schedule the creation of content outlines and research. So when it comes to writing, you can be quick off the mark. Ideally, you want your posts to appear within these timeframes. Where can you get an editorial calendar? Not sure where to start? Use Google to search for editorial calendar templates. Then adapt to suit your own business requirements. How do you set an editorial calendar up? Then decide how often you’re going to post and plan your posts around these dates. Finally add a column to record the results of your efforts (number of retweets, shares etc.). It’ll help you plan for next year. To sum up. To be successful in content marketing, you need to be consistent. And to be consistent, you need to plan. So take a tip from Grandma. Plan your time. Block out a morning or an afternoon to put together your editorial calendar for 2018. Trust me; you’ll be glad you did. If you would like help writing persuasive communications, then do get in touch. You’ll be surprised at how straightforward writing can grab your audience’s attention.